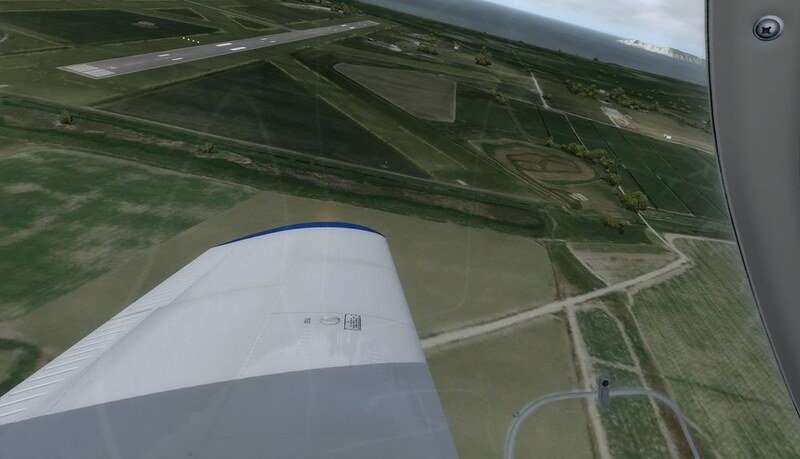 I always want to buy this airport scenery but do not want to buy Orbx base package! 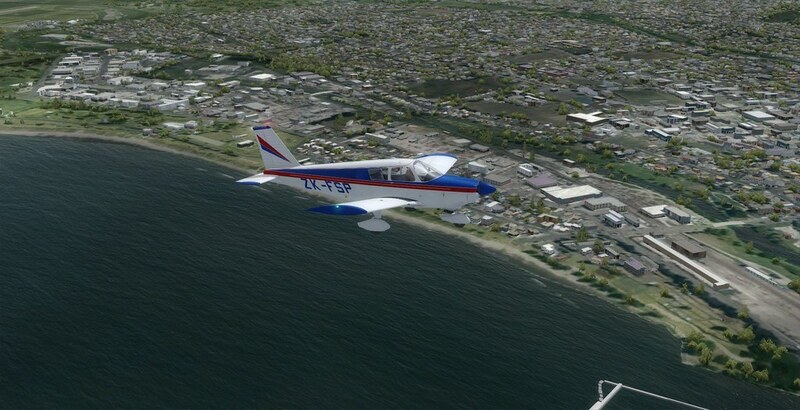 Aharon wrote: I always want to buy this airport scenery but do not want to buy Orbx base package! Why is that? I know it's quite expensive, but it makes the sim look so much better! Wait, is that a train crossing the runway?? Nice shots! 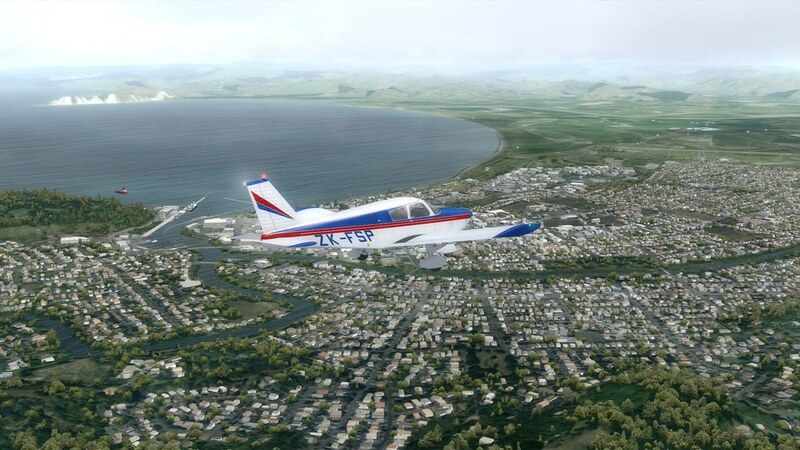 Yes, I'd say that anyone interested in simming in NZ would be mad not to invest in FTX NZ, although Orbx have previously stopped NZ development, we have seen a couple of nice airports since then. Not to mention any developer would be stupid not to support FTX NZ compatibility these days. One day we'll see a 'base' scenery update maybe, but in reality things haven't changed much in the base NZ since FS2004. FTX NZ certainly fixes this. There are plenty of things which they do really, really well though, such as vegetation, which definitely benefits from an artistic touch, which I simply don't have. My main complaint with ORBX is that I don’t know, and they don’t seem to either, what they’re doing. When everybody was using FSX and P3D it was OK, but now XP and Aerofly are on the scene in a big way ORBX seems a bit confused. First, they were going to support XP, then they weren’t, now they’re releasing SOME scenery for XP but some only for FSX and P3D. They start on a particular region or area, do a bit and then move on to a completely different area... I’d happily invest the $$ for NZNI and SI for XP plus the extra airports and I know that a lot of XP users are the same. I'm not sure that it is really that Orbx don't know what they are doing, as I don't think that they really have as much say in what 'their' developers work on. It isn't as if Orbx say hey, this is what we want you to do next... NZGS is probably an example, it makes a lot more sense to me that the developer was looking for a project, and someone suggested NZGS because of the cute train. So it wasn't part of Orbx's change of policy regarding NZ development. Same with NZWR, I suspect. And it was really the customers who were responsible for the overly green Wanaka etc. They called 'greener! greener!' and Orbx just gave them what they wanted. Similar thing with the other sims, it really depends on what the developers are comfortable with. It isn't as if Orbx employ a bunch of developers who they can direct to specific projects or sims. Developers needed to do their own evaluations, I can certainly understand this. 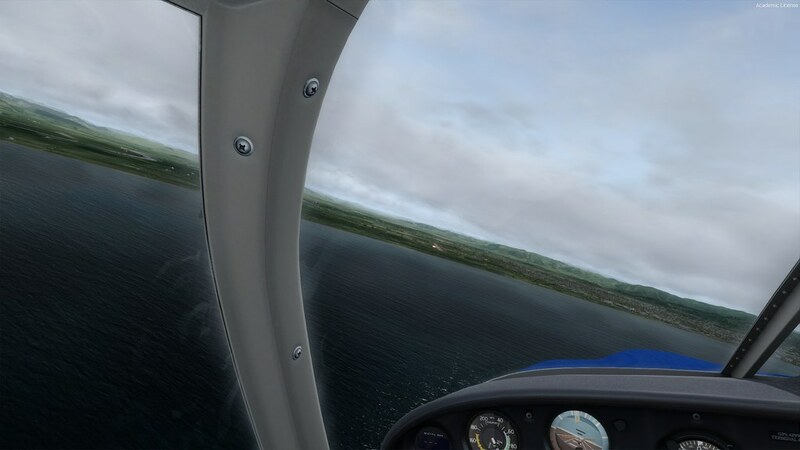 The reasons a developer may or may not support a particular sim are not always obvious up front -- I know that through experience, X-plane is a good case here, it is a great sim, with a good customer base, but my own experience is that the 'community' can be abusive and maybe even downright dangerous. I'm not sure whether I've seen the real community, or just a tiny annoying group, but I have had actual threats from X-plane folk regarding my plans to support it. So it doesn't matter how great it is, I just don't have the same desire to develop for it as I did originally. Aerofly is a very different thing, Orbx developers really needed to their work in it before they could gauge what would work. I can recall one Orbx developer saying that seeing his Prepar3d airport in Aerofly was like seeing it as he had envisioned it. I can certainly understand that. But no amount of R&D by Orbx could have convinced them to try without their own process of evaluation. Inara and Kaylee are checking out a supply store on the colony planet of Jiangyin. Inara picks up a wooden carving. I: ... what is this? A duck? K: That's a swan. I like it. K: Looks like it was made with… you know, longing. Made by a person really longed to see a swan. I: Perhaps because they'd only heard of them by rough description. Yeah I understand that it isn’t ORBX per se but it would be nice to have a little consistancy... they started off nicely with NZ and then just dropped it. It’s a real pity that you’ve had such a bad experience with the XP community... I suspect that it’s a very small group though because, I’ve had exactly the opposite experience. Was it on the forums? Everyone has been more than helpful getting me all converted over. I for one would really like to see your work in XP, and I suspect that if you polled the XP groups that I’m in on FB, you’d have a very positive reaction. Haha Firefly.... great show that was cancelled before its time was up.... I have the hots for Kaylee... or the actress... I don’t know, the line gets blurred a little there. Yes it is and also I hear too many horror stories from other flight simmers having problems with Orbx base packages when using other airport packages from other software companies. I do WISH Orbx sells airport sceneries without requiring base packages!! I always want to buy PAJN Juneau and PAKT Ketchian airports but I am told it would not work well with FSX default ground textures instead of using Orbx base packages! That is why I thank God that Godzone does NOT require NZ base packages for Nelson and Dunedin airport sceneries! I see what you mean. In all the years I've used ORBX I had a few problems. Mainly elevation issues, which was easily fixed for the most time. I had waaaay more issues with FSDT and Flightbeam, mainly due to Addon Manager or Coatl (Thankfully FB product don't use that anymore). But here's the big BUT: Like every product out there, Cars, TV's, Computers, Services, you mostly hear the bad things. Because people who aren't satisfied are way more likely to express that. Because they paid for something that doesn't work, they want it fixed. While the people who don't have problems are way less likely to express that, unless they are being generous or asked. 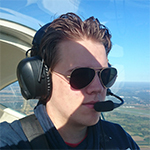 And to be honest, flightsim requires some level of computer knowledge to fix minor issues or optimize the sim for your machine. So a lot of issues can be resolved quite easily using forums or support tickets from developers. The only thing I don't particulary like about FTX regions, is that it's landclass. I rather have photoreal, so that's why I enjoy FTX True Earth and Godzone so much, they combine the best of two worlds. Nice autogen and photoreal textures. But to be fair, FTX regions do really compliment their airports a lot. ORBX usually has a 50% off sale at the end of the year, so I'd say save some money starting now, and take the gamble with Ketchikan and/or Juneau. I have the first one, and it is a joy to fly into! I've decided I will buy this eventually, Gisborne looks like a nice place... weird that I've never been there, my grandfather ran a chemist shop (Corn the Chemist) there for 30 years. They also lived in Napier for a while, which is why I've always had Napier/Hastings on the todo list. Personally I do think that the way Orbx handles installation/management of their products is brilliant. Sure, there's room for issues, as its a complex system, on top of whatever else we choose to install, and it isn't perfect yet, but when it comes to installing a new sim, or updating an old one, you really appreciate the thought they've put into things! I've declined anything ORBX as regards installers, ever since VOZ took over my sim and would not give it back. And much harder for the script kiddies to steal I imagine. Charl wrote: I've declined anything ORBX as regards installers, ever since VOZ took over my sim and would not give it back. I'd encourage you to try it again, it has been a looooong time since VOZ. No reason to - I am a simmer "between sims" and so I play only with AFS2 Steam Edition. It's a great first-time experience for me. After years of fiddling with installers in MSFS that believe they are the only thing on your computer (and hence totally ignore, and mess up, other things), I am rather enjoying the holiday! The small snafu with True Earth Netherlands recently, only reinforced my view. The error was identified and quickly rectified with a small push update and everyone went about their pleasure. 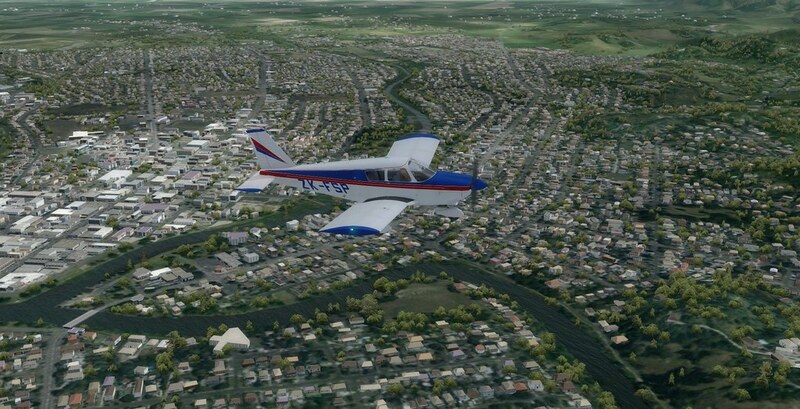 Well, I have NZGS now, not sure how, I would think that someone at Orbx has arranged it... along with the other NZ scenery I was missing, Milford. Much appreciated! So far I've installed Gisborne, and I'll just reiterate -- the install process is soooo easy, just click the button, and it all just works. 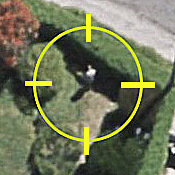 I did have to deactivate the VLC Airfields version of NZGS first. I won't do a review, as that would be weird, but I do like it. 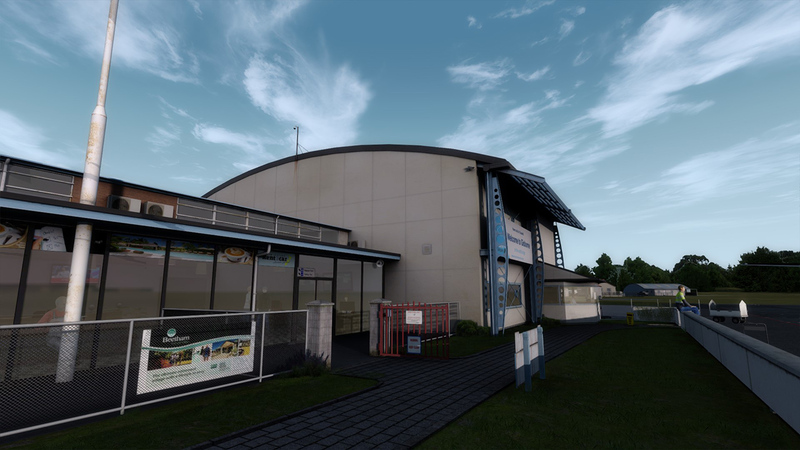 From the initial reports and screenshots, I did think that it might be a bit less 'kiwi' than it should be, but it really does look like a NZ airport, maybe it helps that I've never been there in real life. Really good to see that it includes a larger than normal photo scenery, Orbx seem to be coming around... so the 'real' countryside, plus Orbx's incredible vegetation, really makes it work for me. Never been there myself either. Realised i didn't post any pics of buildings. Some of the static planes annoy me - wish I could get rid of them. I guess there is a way. Its in the local paper..! I logged a request in the forums there to request a few changes to make it more real. rescue helicopter move in front of its base, the float planes removed... I've never seen a float plane in Gisborne in all the years I've been going out there. hope they can be made..
Another thing Gisborne is famous for -- Camille Te Nahu, apparently. I'm a huge fan of Camille and Stuie.